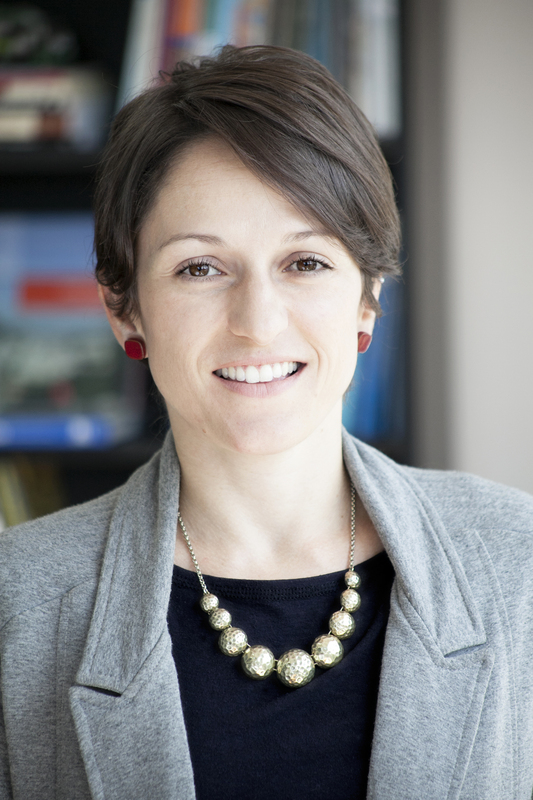 Fernanda Boscaini is the communications manager for WRI Brasil Sustainable Cities. She is responsible for developing communications strategies and projects that assist in reinforcing WRI Brasil Sustainable Cities' work and image. Fernanda manages the organization's relations with key stakeholders and other centers of the EMBARQ network, as well as prepares support for organizing events. Prior to joining the EMBARQ Brazil team, Fernanda worked in the private sector for advertising agencies and on large events in the entertainment and innovation sectors. She gained experience in the planning and coordination of integrated communication projects, branding, sponsoring actions, and prospecting both private and public clients. Fernanda holds a degree in Social Communications with a major in Advertising from the Pontifical Catholic University of Rio Grande do Sul in Brazil, along with a specialization in Strategic Marketing.